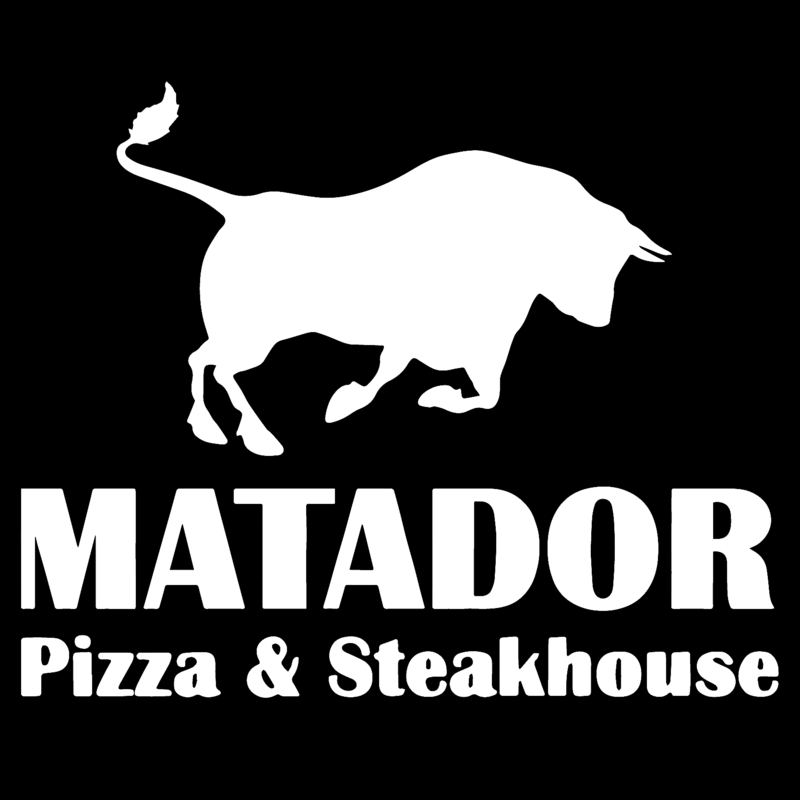 Home/Community Involvement, Gluten-Free Options, Matador Pizza & Steakhouse/We Got A Blog! That’s right, Matador has a blog! With the new website in full swing, we decided to add a blog where we can help keep our customers up to date with everything that is happening in-house as well as within the surrounding community. Here at Matador we love to get involved, so we figured that it was important to make sure that our customers were able to get involved with us in return – what better way to do that than create a blog where our valued customers can feel like a part of our family and connected in a way that they could never have before. Our new blog will allow us to share our ideas, update on everything that is happening within the restaurant behind the scenes, and give out easily accessible facts and information that otherwise wouldn’t reach as many people as we would like. 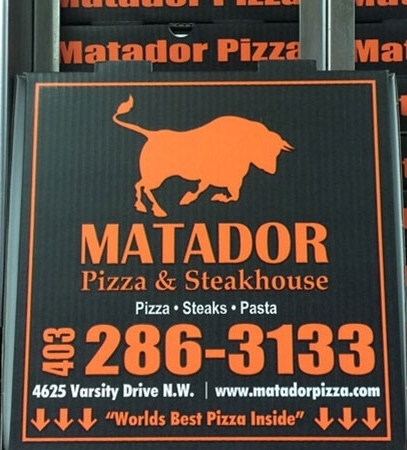 For example, a lot of people are still unaware of our gluten-free pizza option, which we feel is very important nowadays with creating an inclusive menu option for those who are celiac or gluten intolerant, we believe that everyone should be able to enjoy what Matador has to offer when it comes to our award-winning pizzas! Many people are also unaware of our community involvement and fundraisers, as well as some of the competitions we send our chefs to compete in. Having a blog will help unite everyone in one location to learn more about who we are, and keep up to date with everything that is happening. After all, we believe that we are better when we can come together as a community, and we are pleased to have been a part of the Varsity community for the last 40 years.